At Benepath, we pride ourselves in our search engine marketing (SEM) efforts for providing our agents quality leads that convert for their business. For every vertical, buying trends differ in how consumers interact with vendors. 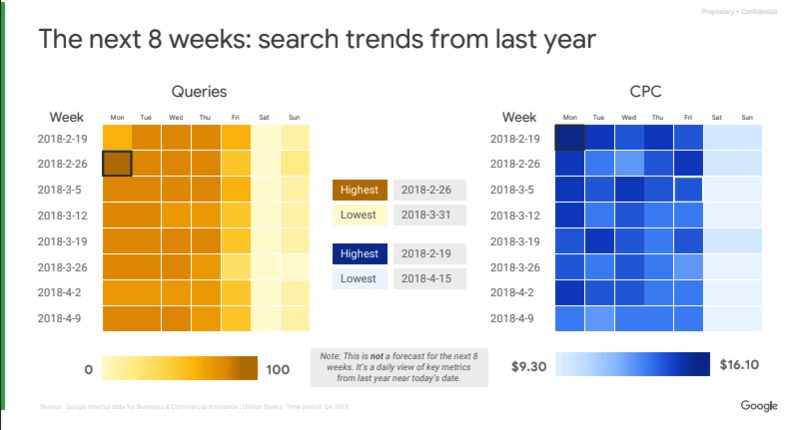 In the insurance vertical, we have found that our consumers, which are those shopping for insurance coverage, are most likely to complete search queries on Mondays and Tuesdays, with searches waning through the end of Friday. 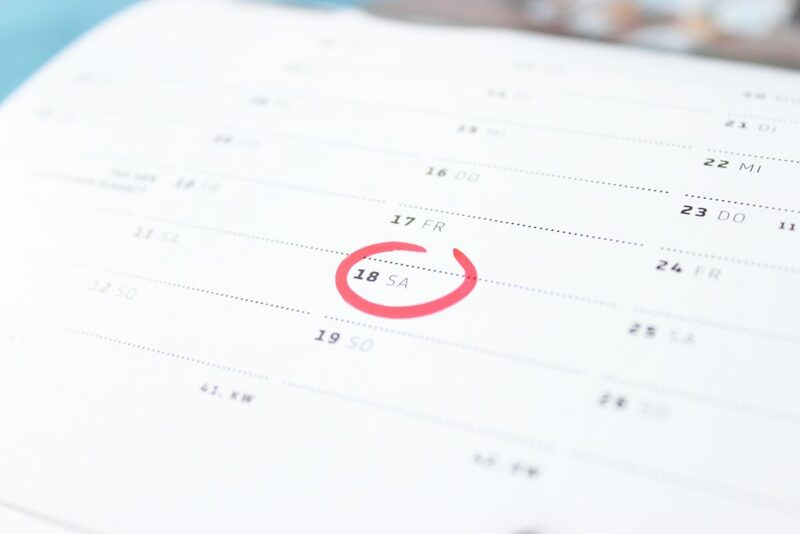 By taking into consideration the intent of consumers on different days and at different times of the day, we are able to dial in the quality of our SEM leads. One strategy we pursue in this effort is focusing our budget heavily on Monday thru Friday searches because of the demand for real-time leads during work days by agents using our lead programs. Our goal is to continuously gather a variety of quality leads through search engines and other qualified sources to provide agents with leads that convert. While conversions ultimately depend on an agent’s performance and nurturing of a lead, we strive to provide exclusive leads that proved to have true intent to buy insurance from an agent. We do our best to help you and your business perform efficiently, because at Benepath we truly believe that together, we succeed.